Welcome to Kingston! Rich in history and beautiful lake views. 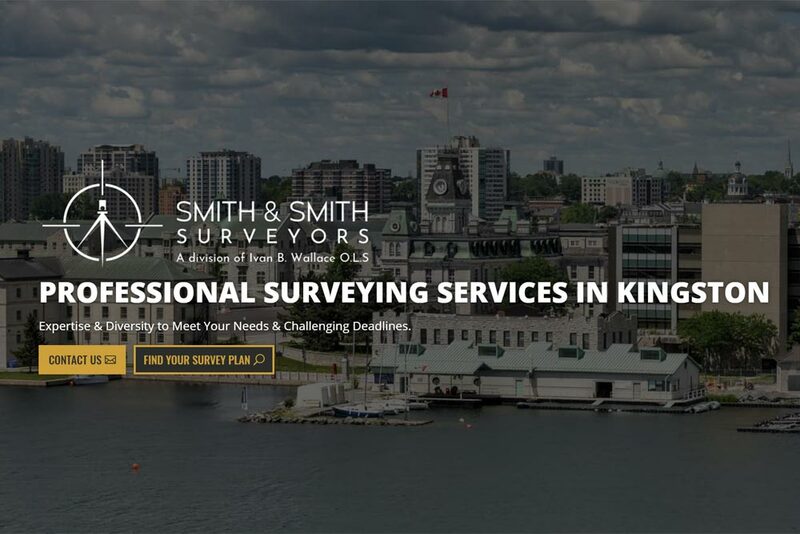 IBW Surveyors recently acquired Smith and Smith Surveyors and now has a location in Canada’s original capital. Smith and Smith Surveyors has been working in the Frontenac County and surrounding area since the 1940’s, and is one of the oldest businesses between Belleville and Ottawa. IBW is excited for this opportunity and be part of a great community.